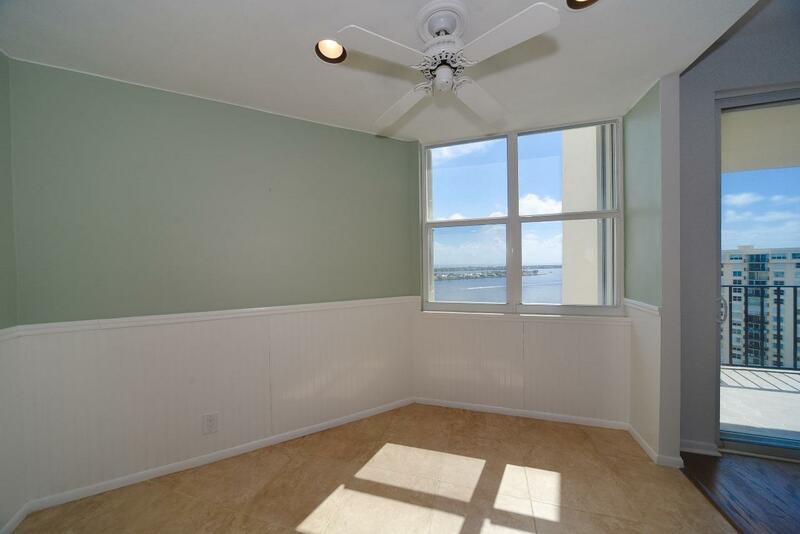 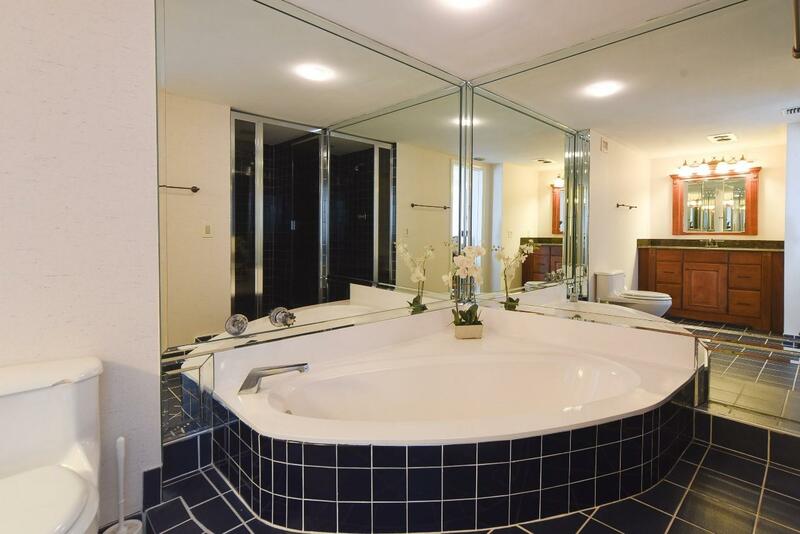 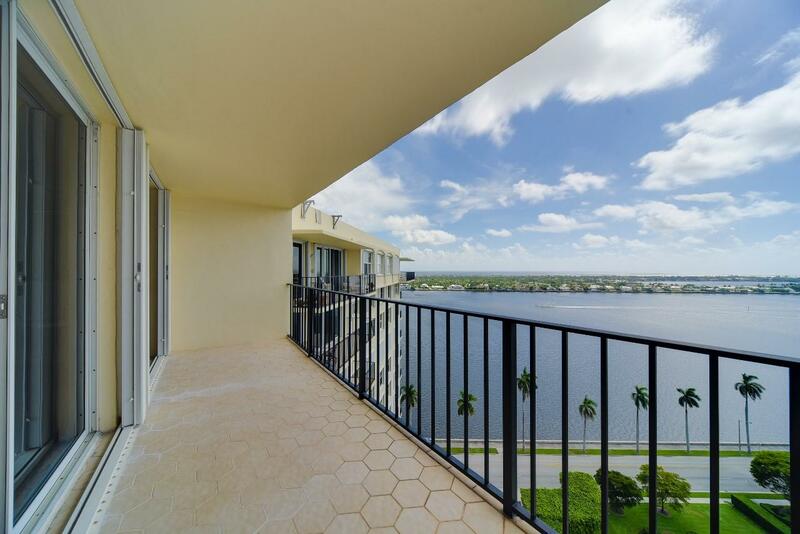 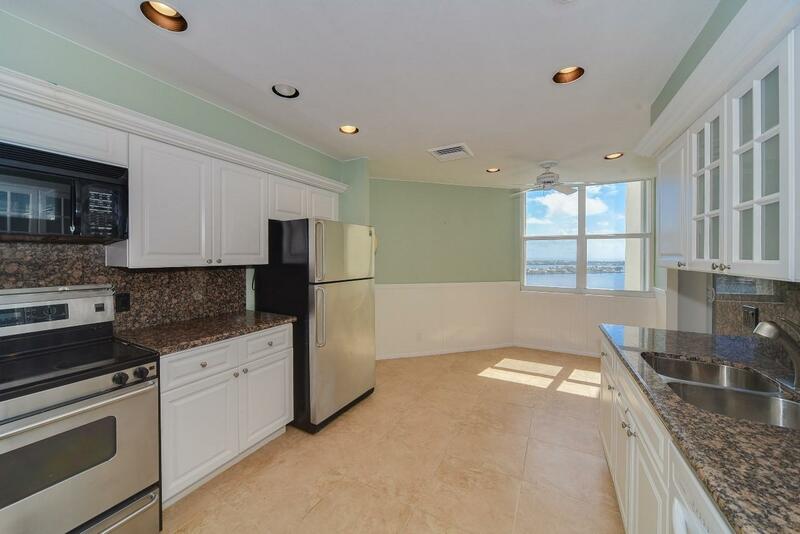 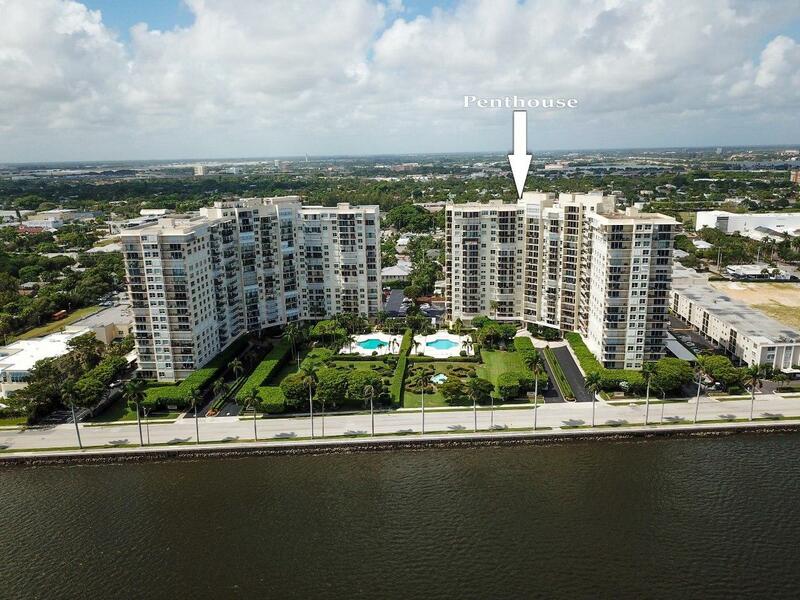 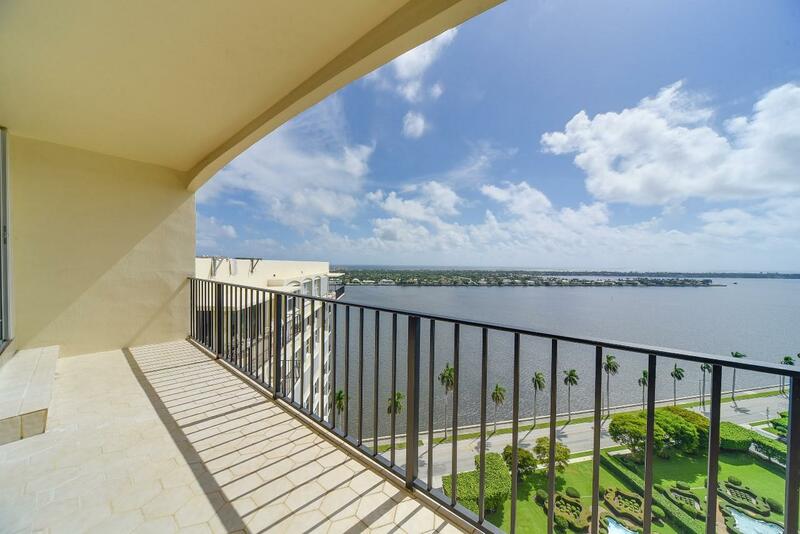 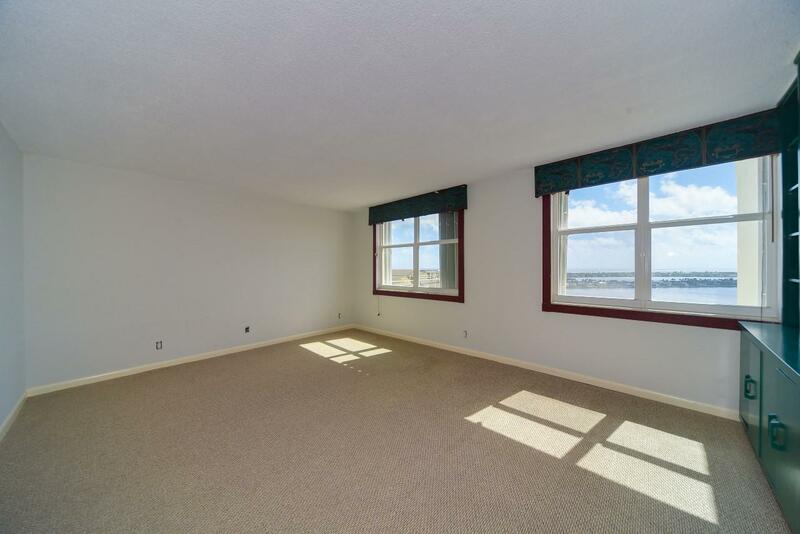 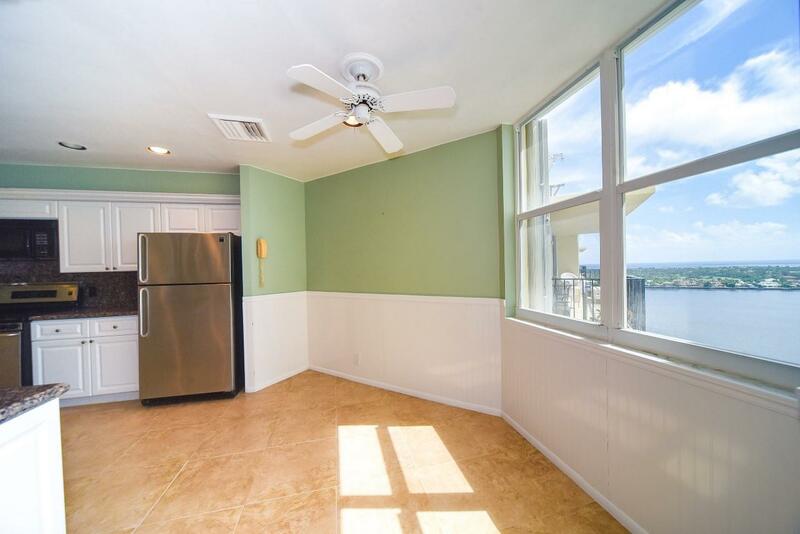 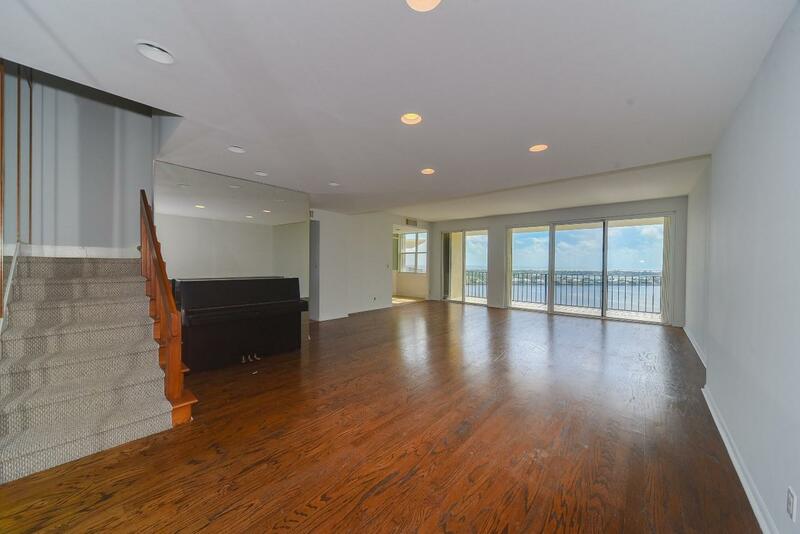 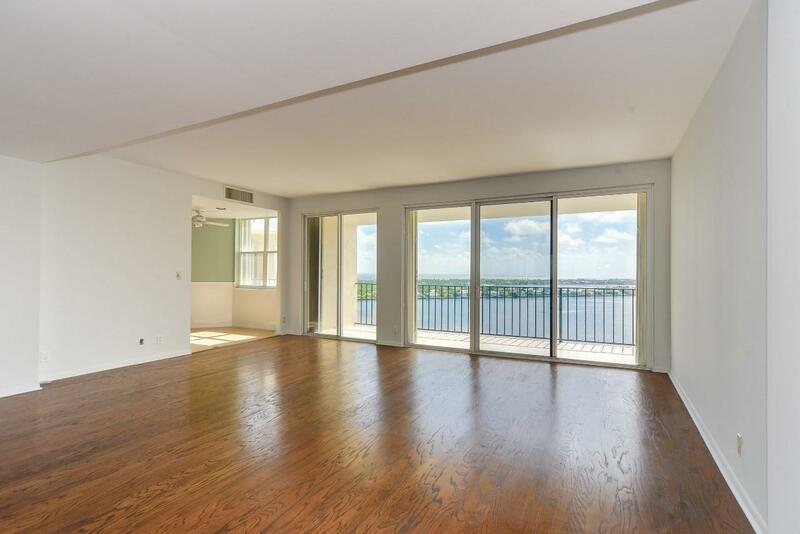 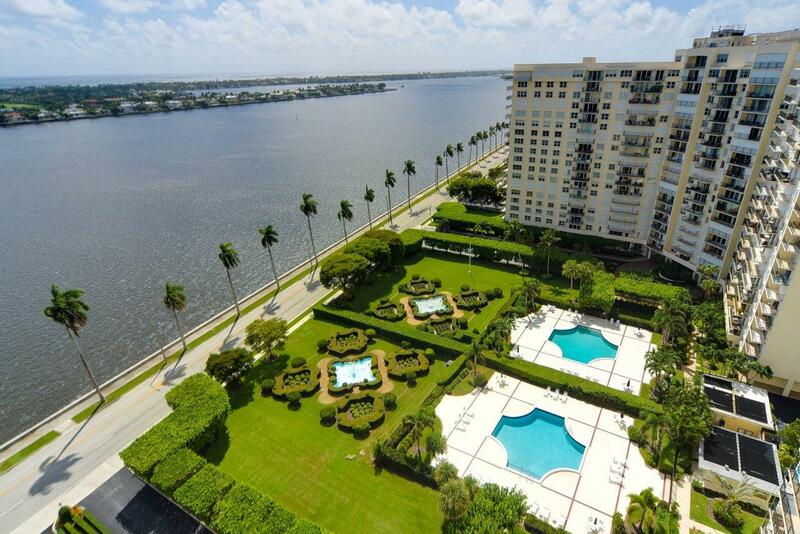 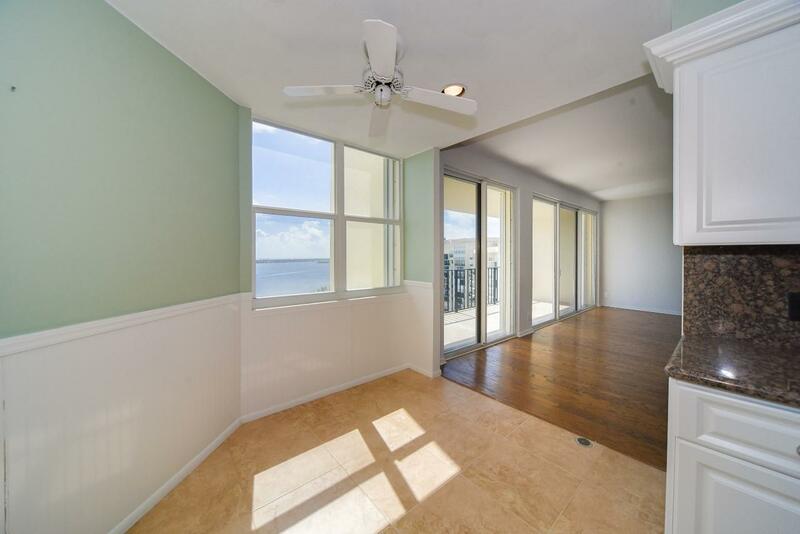 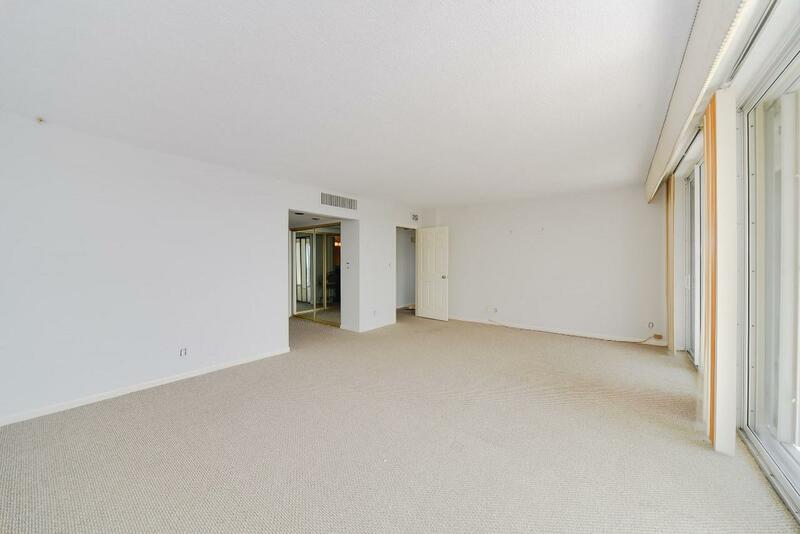 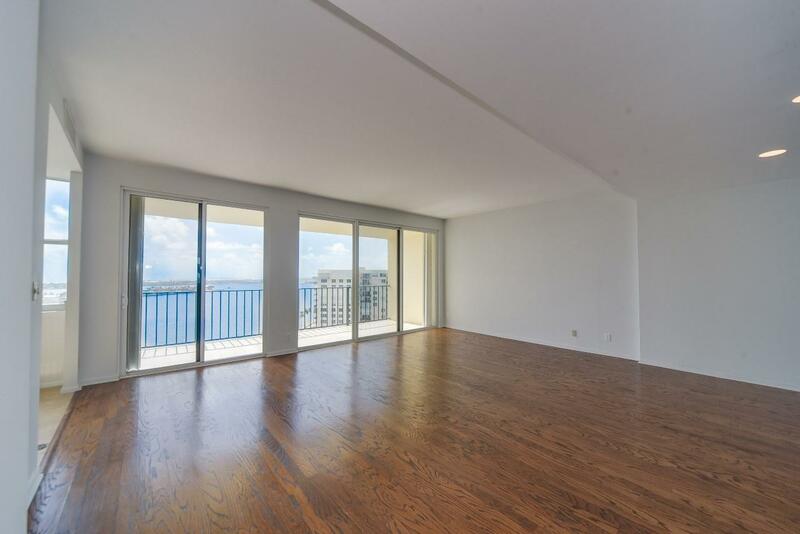 The only Penthouse apartment available in the Rapallo has sweeping intracoastal and ocean views. 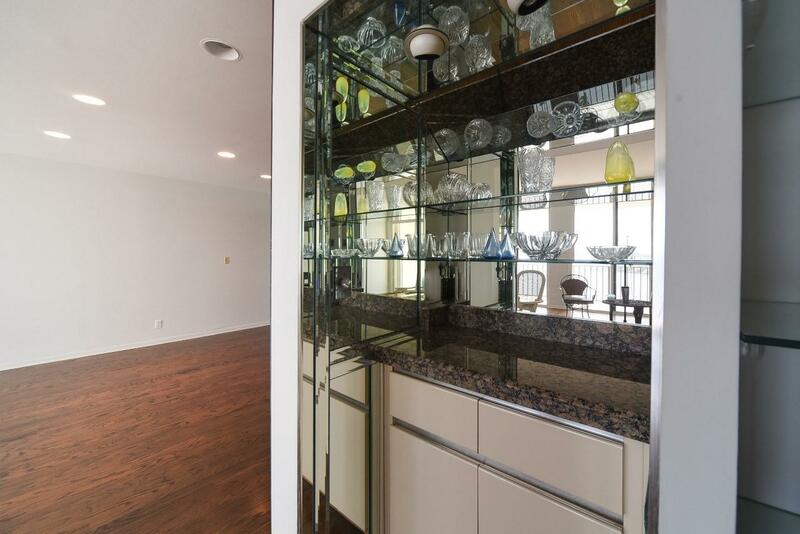 Soaring ceilings throughout, custom built ins, light bright open kitchen with custom cabinets, stainless steel appliances and granite counter tops. 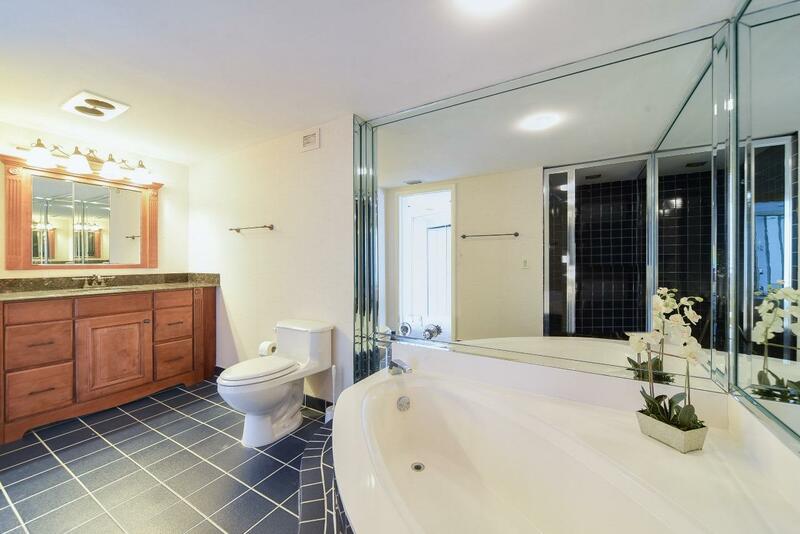 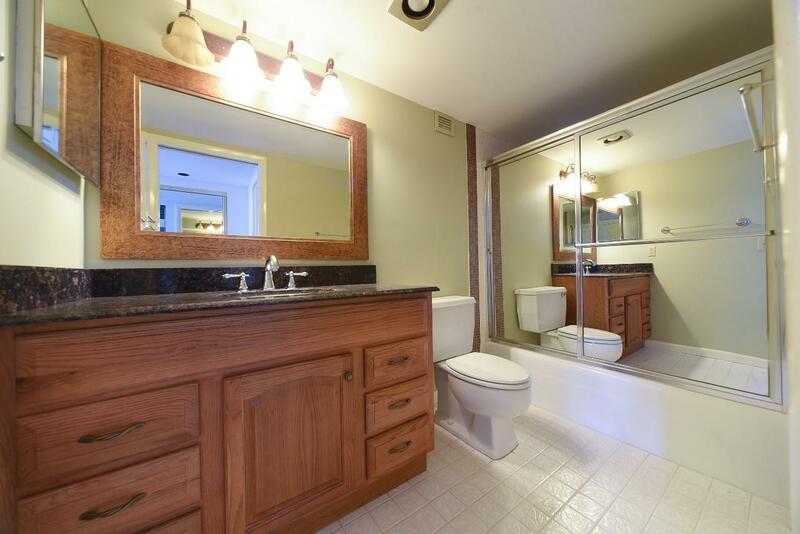 Newly updated en- suite bathrooms in each bedroom, walk in closets and amazing views. 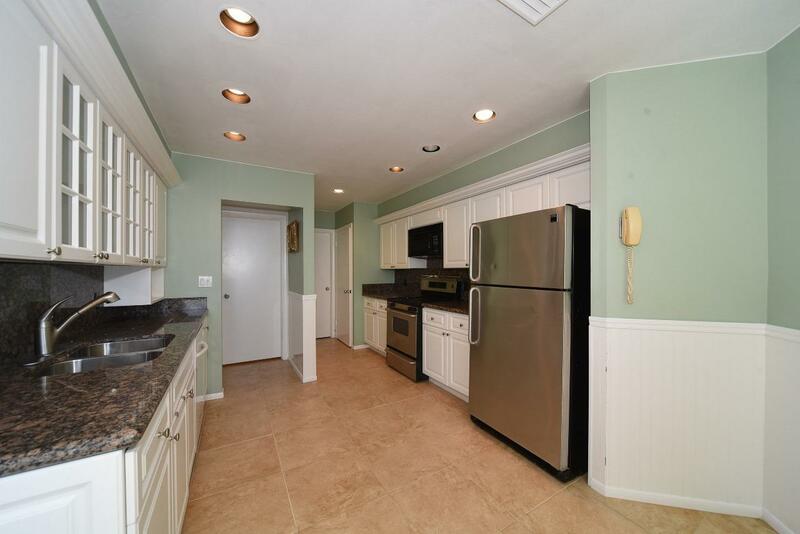 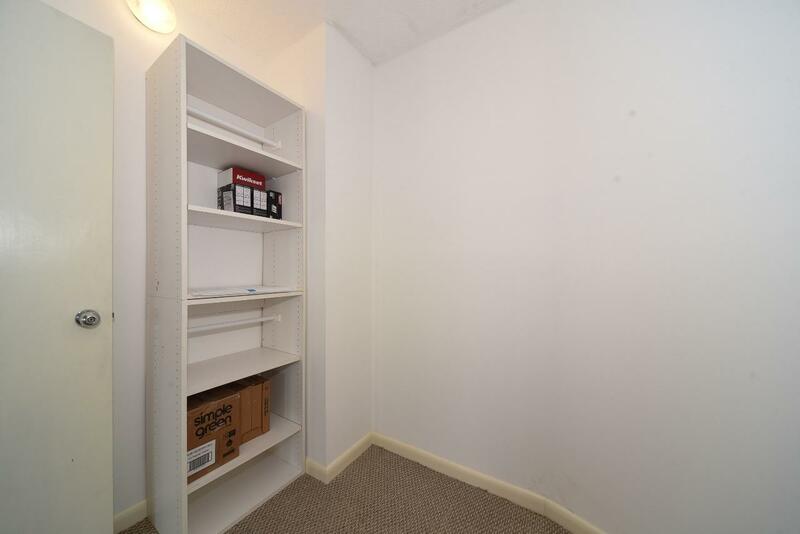 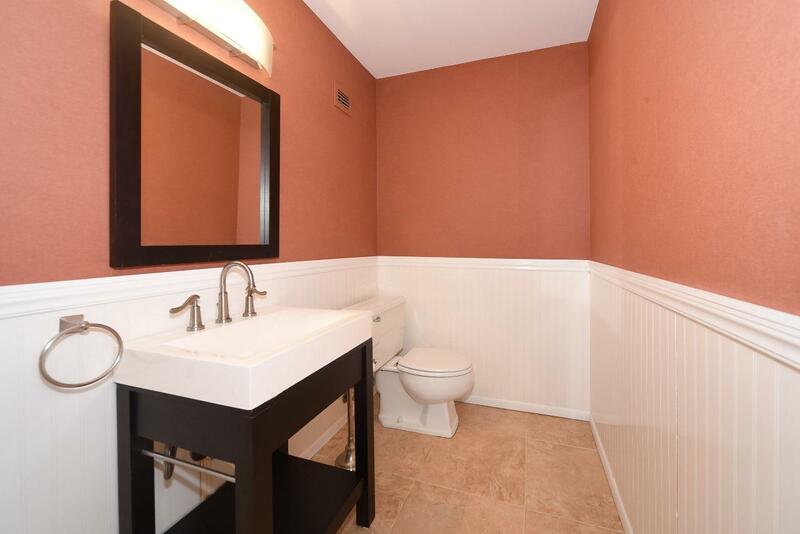 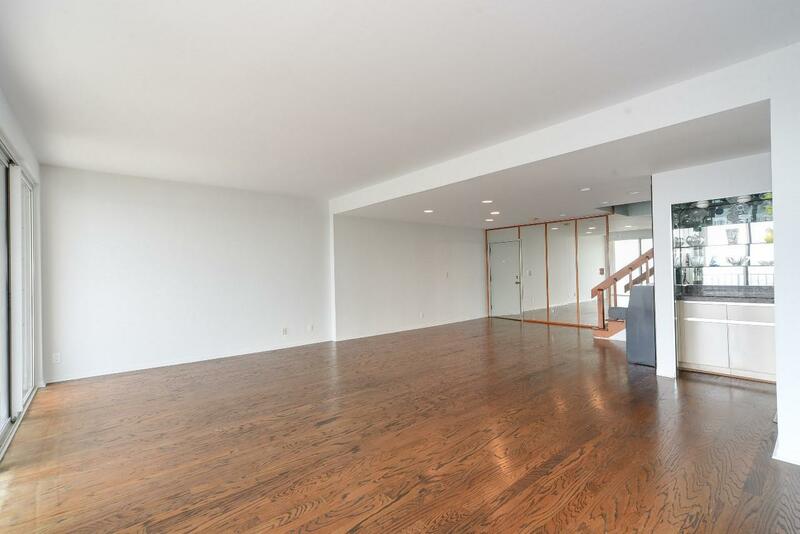 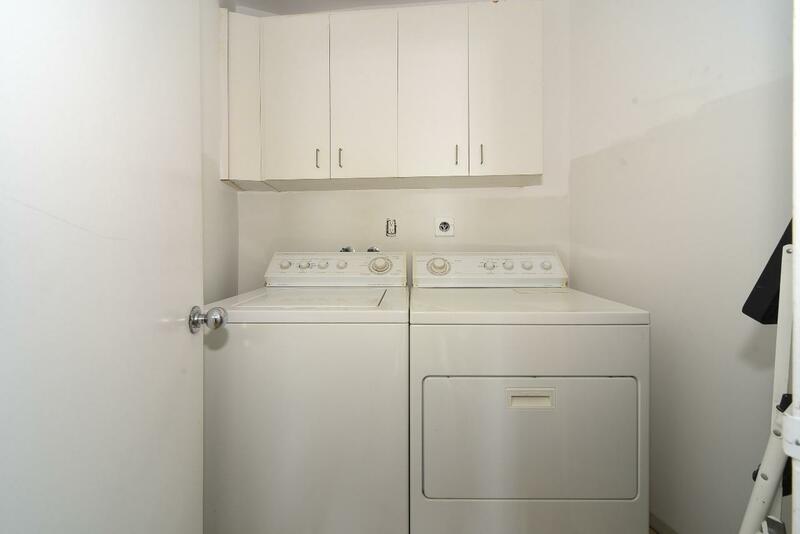 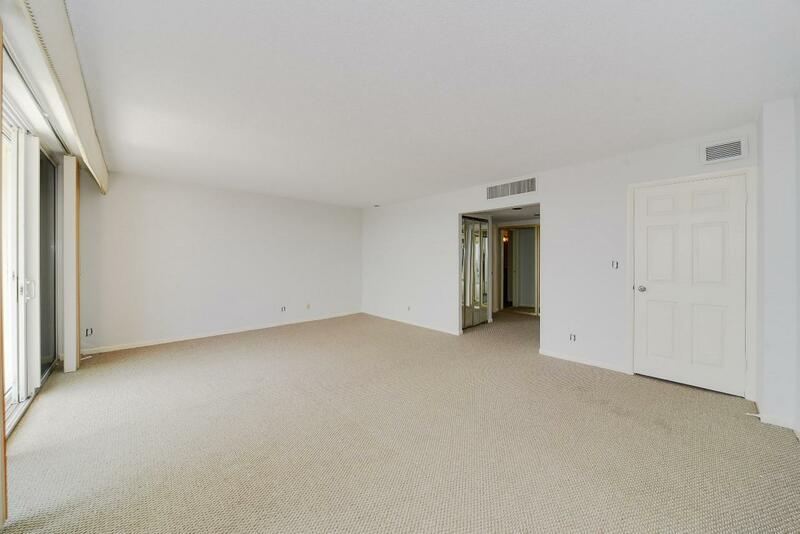 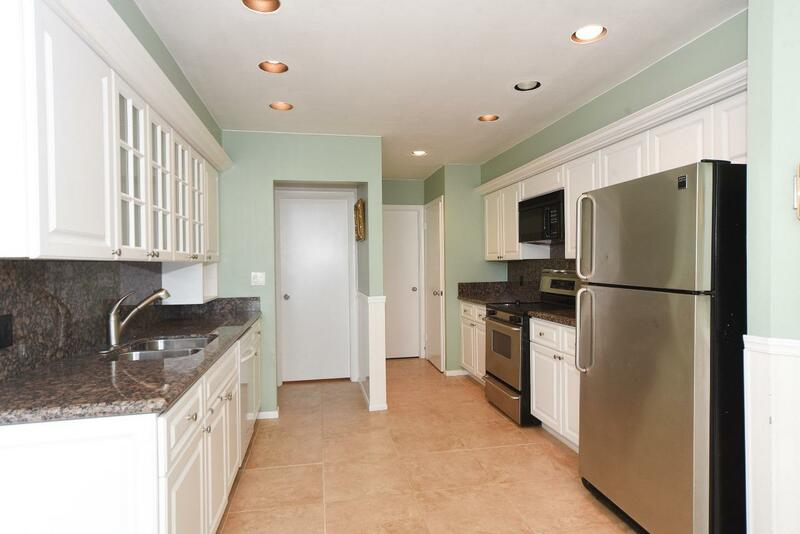 This unique two story unit also is complete with an indoor laundry room. 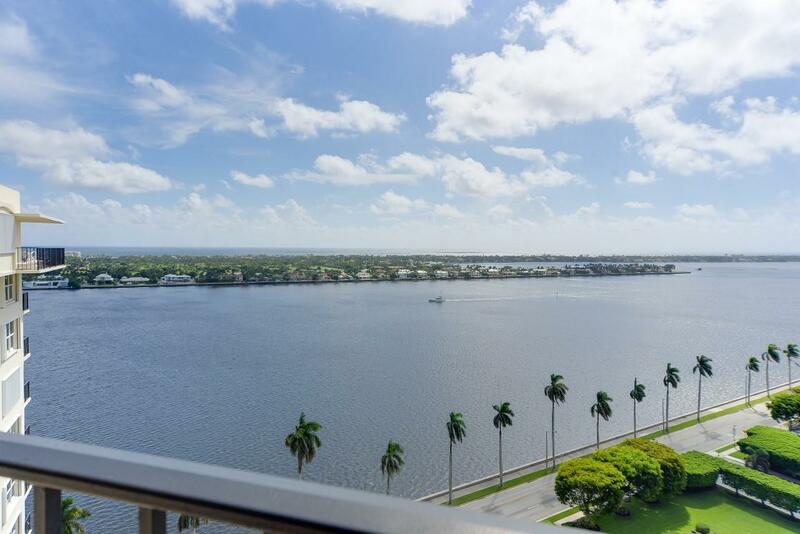 Walk to the Norton Museum of Art, City Place, enjoy the Flagler Intracoastal trail, minutes to PBI, Worth Avenue, Palm Beach, dining, shopping. 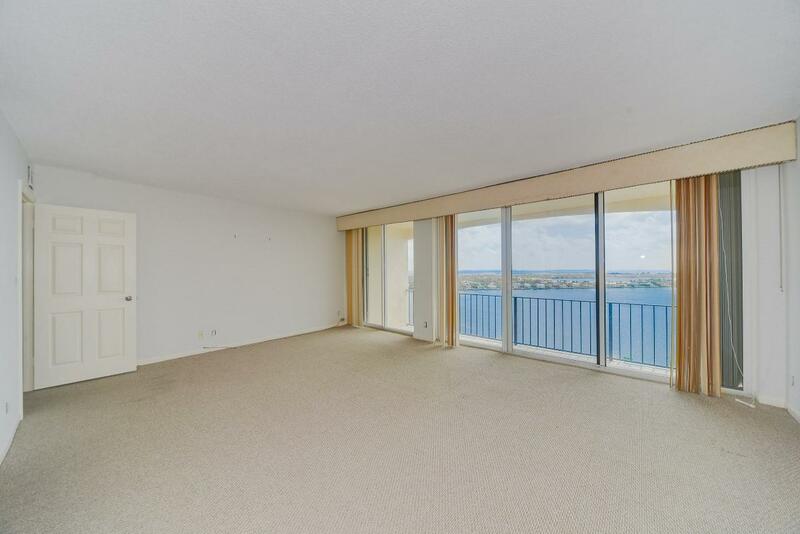 This unique Penthouse is move in ready.